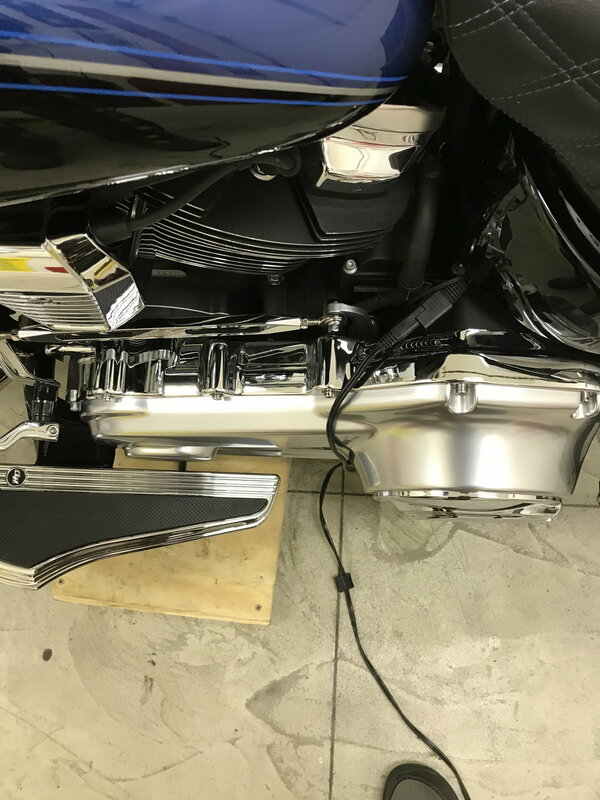 Harley Davidson Forums - Appearance mods on 2018 softails. Post pixs if you made them. 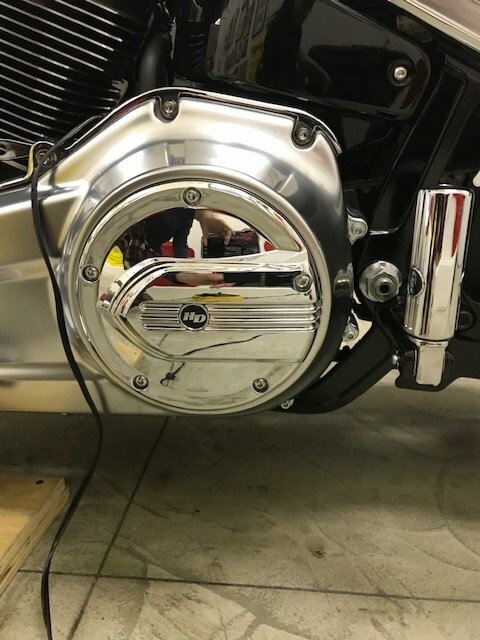 Appearance mods on 2018 softails. Post pixs if you made them. 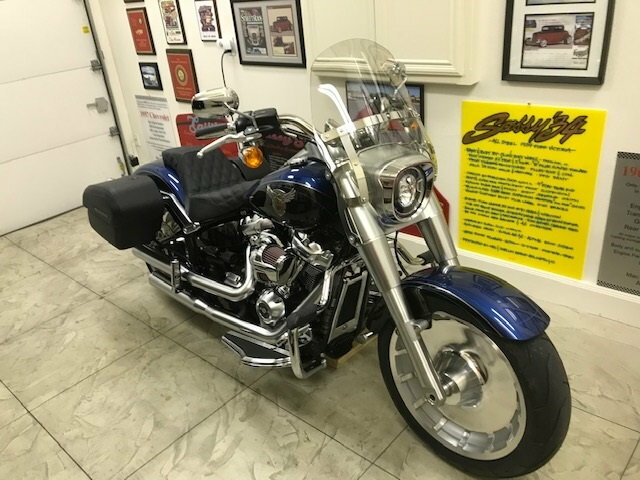 looking for picture of appearance mods on the new softails. My opinion is that stretched tank, headlight, and rear fender are drop dead gorgeous. I didn't even inquire about prices as I have to assume you'll need deep pockets. Also not sure about the legality of the integrated tail lights but OMG do they look fantastic.
" Check out the links in this thread: https://www.hdforums.com/forum/softa...18-models.html"
Yea I saw that thread but I am more interested in what forums members have done to there bikes. Such as paint, bars, chrome, blacked out, lights, seats ect. Can you post a pic of the Kury inner primary cover? Like to see a good one of it installed. Thanx! thanx! That looks great. I wasn't sure how nice it would fit. Personally, I dig the contrast of chrome and brushed chrome also! Sweet bike! I believe the derby cover is polished also, correct? The chromed derby cover is from the HD Defiance collection.